The International Museum of Baroque (MIB), is a space where you admire beautiful pieces of this particular style of art. 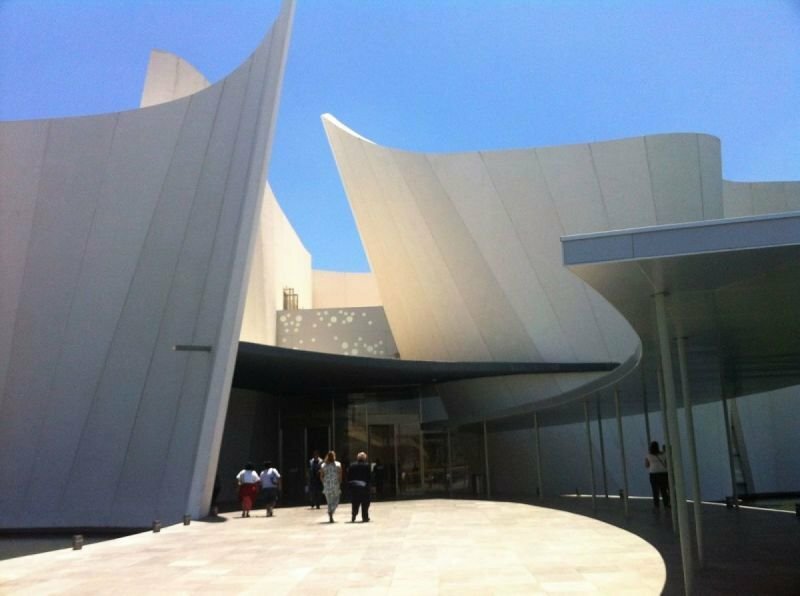 Designed by the Japanese architect Toyoo Itō -who was honored with a Pritzker prize- and opened in 2016; it's definitely a look into Puebla's architecture. Discover why baroque has deep roots in the city's founding and lifestyle. Finish the day at "Puebla's Star" the largest Ferris Wheel in Latin America. Duration: 4 hours, starting time at 10 am.